Our goal is encouraging residents’ dialogue and collaboration to eliminate man-made sources of odor polluting Milpitas. Let’s reach out and reach up together towards better environment & communities. Share and Like our Facebook South bay Eco Citizens. 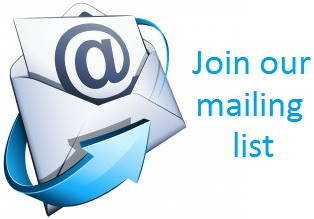 To contact us over email, visit our contact page.